Guy Ligier was a semi-professional rugby player and later raced at Le Mans and in Formula One. Who said racing drivers aren’t athletes? Not only did he race some cars, but he also built them too! Equipe Ligier was an F1 team between 1976 to 1996. They also built cars for Le Mans, and sports cars and microcars for the street. 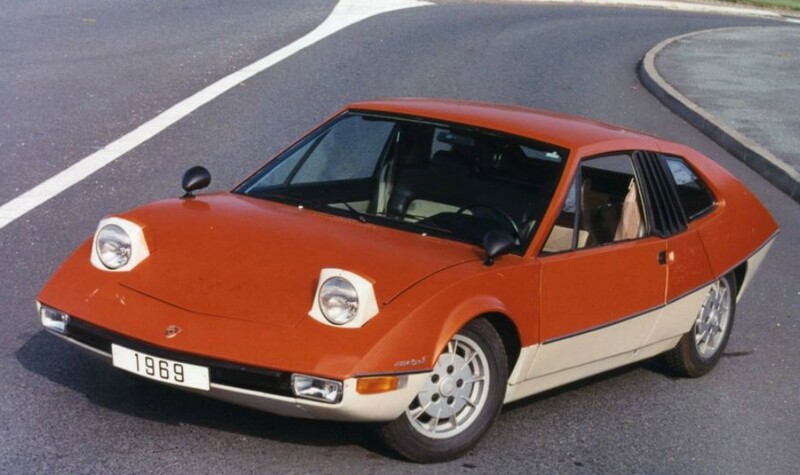 The JS2 was a mid-engined sports car built between 1972 and 1975. 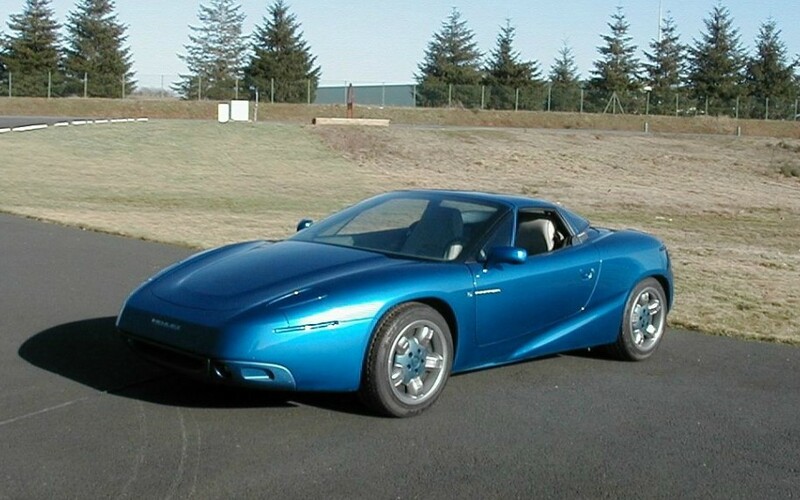 The company’s first road car, the JS2 is powered by a 3.0-liter Maserati Merak V6 that made 191 horsepower. Smaller V6s from the Citroen SM were used on earlier cars. Production figures vary widely depending on where you look. Numbers as high as 250 are quoted, and Artcurial says that only about 40 of the 81 built still exist. 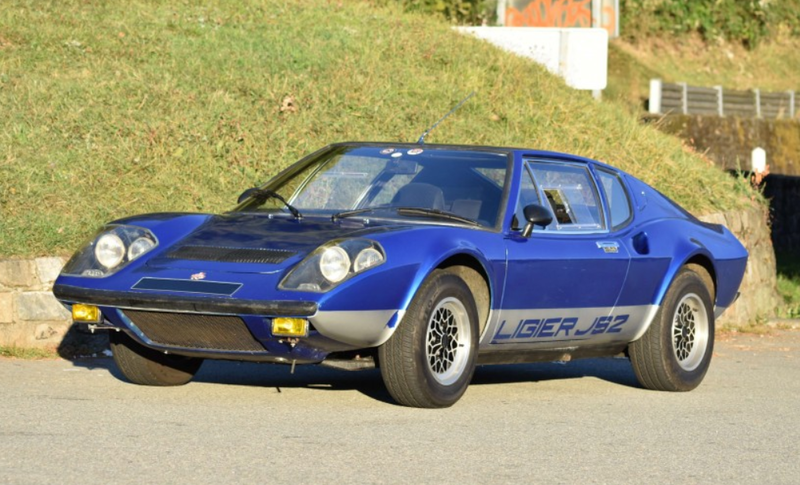 The fact that it entered production at all was enough that Ligier was allowed to race the JS2, which was the whole point of building a road car anyway. This example was acquired by the owner in 2009 after being parked for almost 15 years. 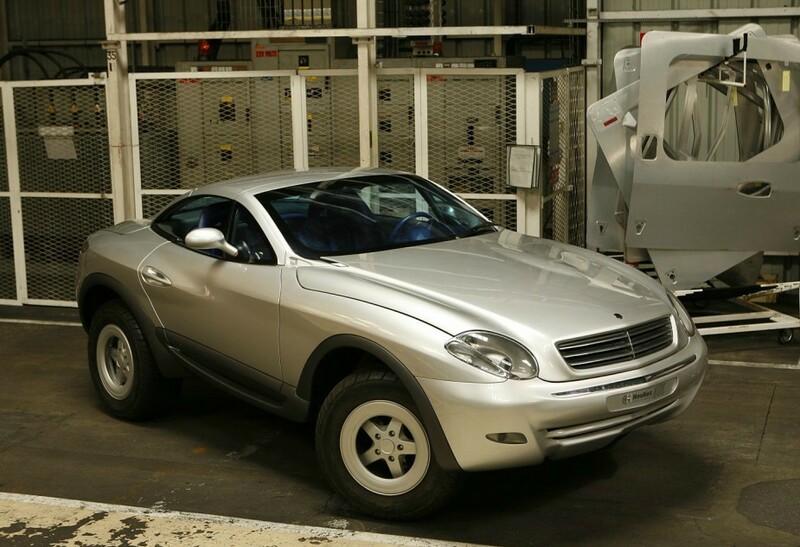 Mechanically renewed, this car is expected to bring between $80,000-$105,000. Click here for more info and here for more from this sale. Guy Ligier was a racing driver who got his start in the 1950s after his career as a rugby player ended. From the driver’s seat, Ligier transitioned to Formula One team owner. His Equipe Ligier team made over 300 starts between 1976 and 1996 (it became Prost Grand Prix for 1997). They managed to win a few races in the 70s and 80s. So I’m sure you’re thinking “This little box on wheels does not look like something that a proper F1 manufacturer should be making.” But Ligier was all over the board. 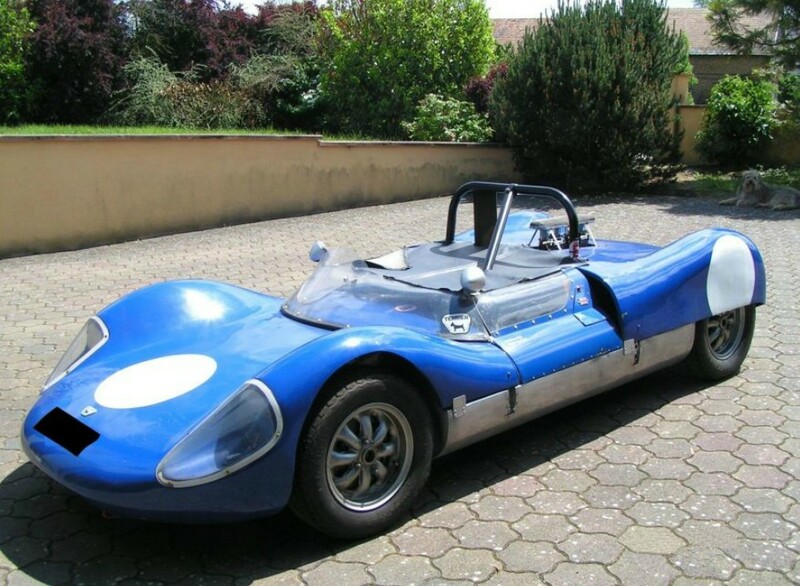 They built mid-engined sports cars and in 1980 they introduced this, the two-seater JS4. 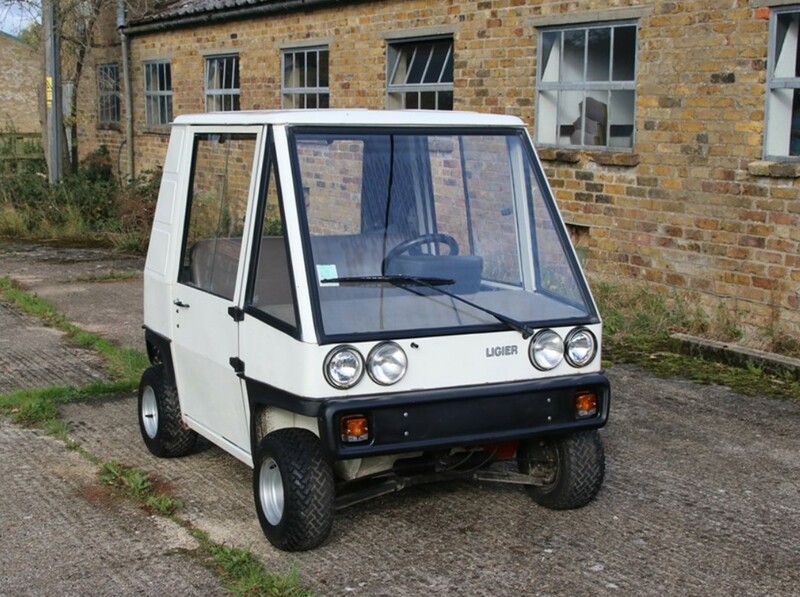 It’s powered by a rear-mounted three horsepower 50cc single-cylinder two-stroke engine. Built between 1980 and 1983, the company moved nearly 7,000 of them in 1980 alone. Equipe Ligier used one as a pit vehicle at F1 races (that car still exists and is currently located at one of America’s greatest car museums in Nashville). 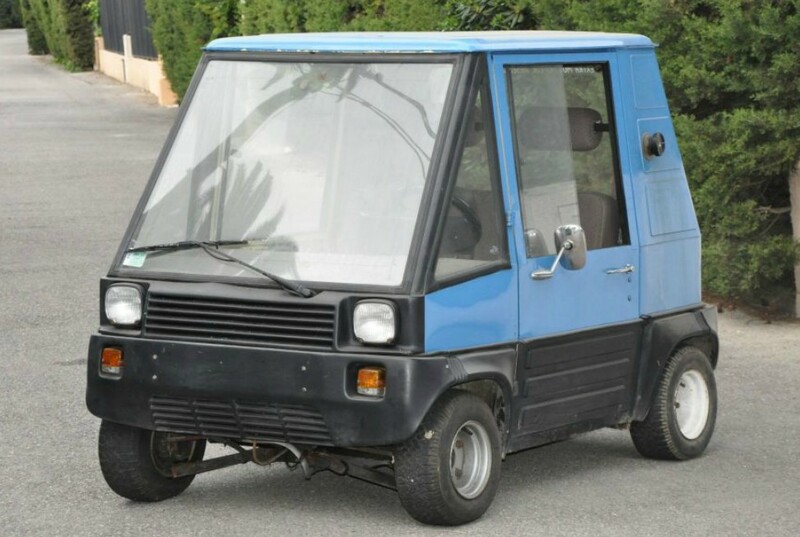 Ligier actually still builds and sells microcars… so I guess it turns out this is exactly what kind of road car an F1 team should be making. Who knew? This one is selling at no reserve. You can read more here and see more from this sale here. 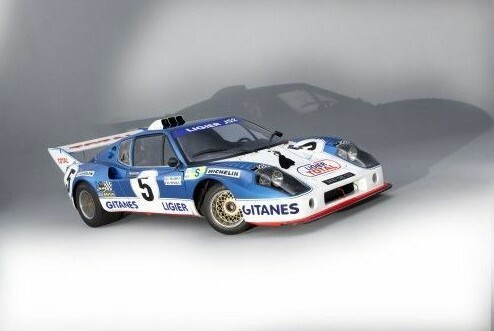 Artcurial’s July 7th, 2012, auction held at Le Mans was an interesting one. Among the many exotics and classics, there was a small collection of Ligiers, quite a few race cars, and a large collection of one-off cars built by Heuliez. 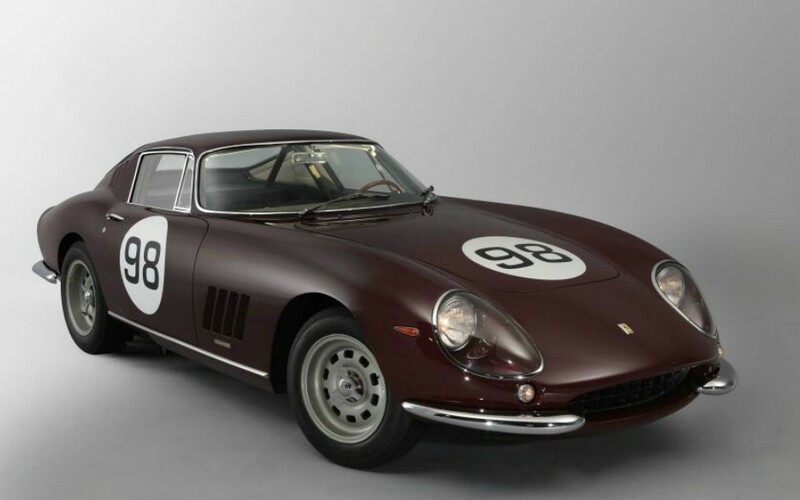 Top sale went to this 1966 Ferrari 275 GTC in deep maroon for $1,961,553. Our featured Audi R10 TDI failed to sell. So did the Liger JS2. A Ligier JS1 followed the JS2 across the block and it too failed to reach reserve. The following two Ligier Formula One cars were then both withdrawn from the sale. 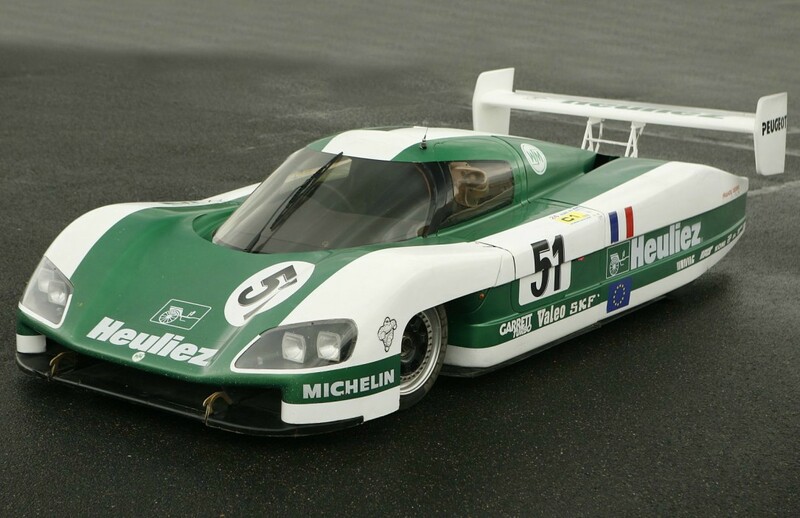 The fifth and final Ligier, a 1985 JS6D sold for $3,305. Our featued Simca Butagaz promotional vehicle sold for $30,346. And the Peugeot 905 Evo 1B brought $833,855. Other interesting sales (and there were many) included this 1966 ASA RB Type 613 1300GT for $379,329. 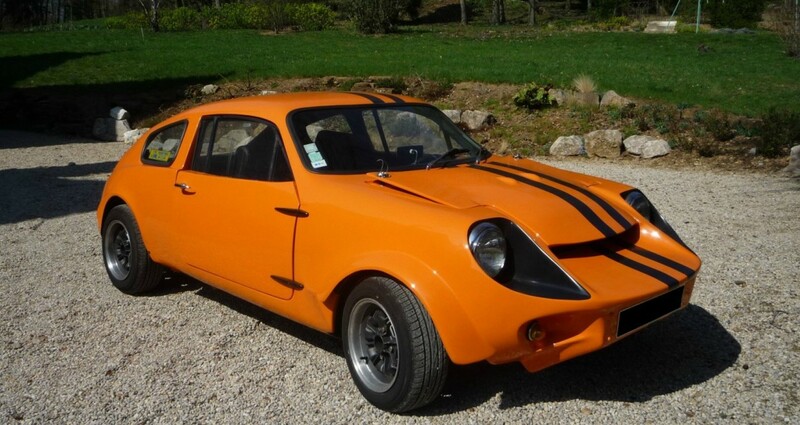 This 1979 Marcos Mini Marcos Mk IV sold for $16,690. 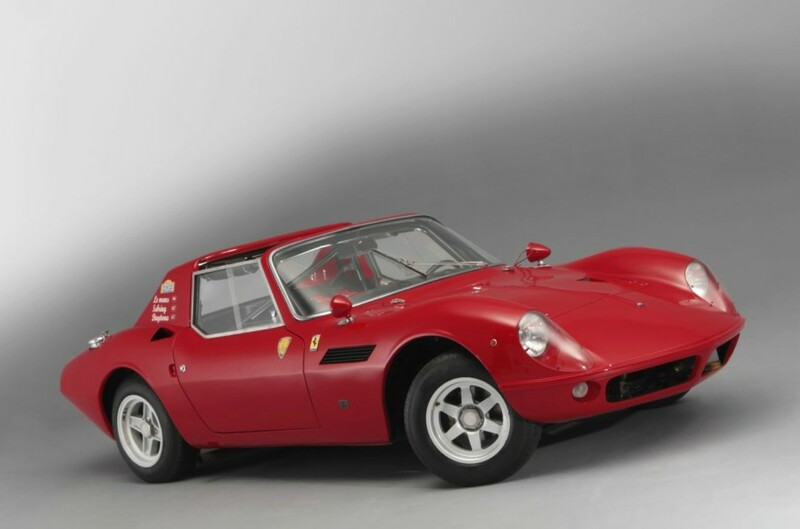 Other race cars included a 1962 Terrier Mk 6 that brought $51,589 (below) and a 1988 WM P88 Le Mans prototype that sold for $151,732 (second below). The WM prototype was from the Heuliez Collection. 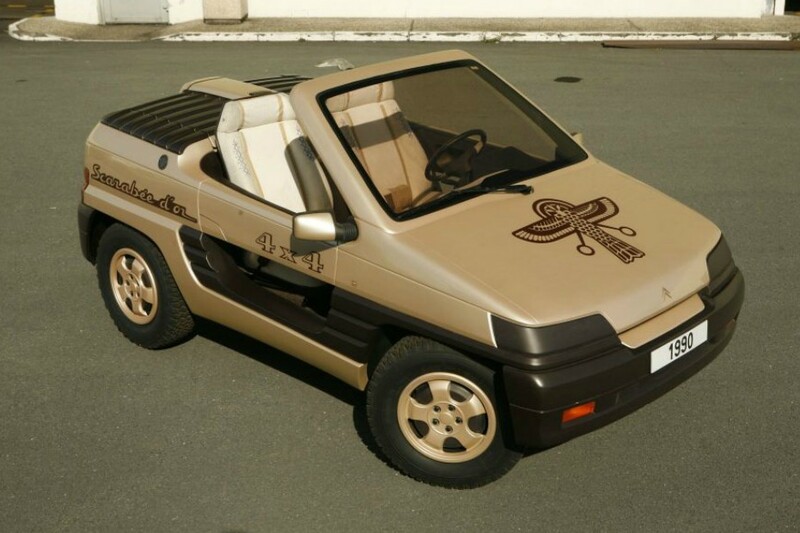 Heuliez designs, and in some cases produces, cars for various automakers, usually European. They specialize in convertibles (lately, retractable hardtops) and station wagons. They’ve even built a few prototypes of their own to showcase what they can do. They sold a bunch of cars from their collection including all of the following, beginning with two cars designed and built by Heuliez. 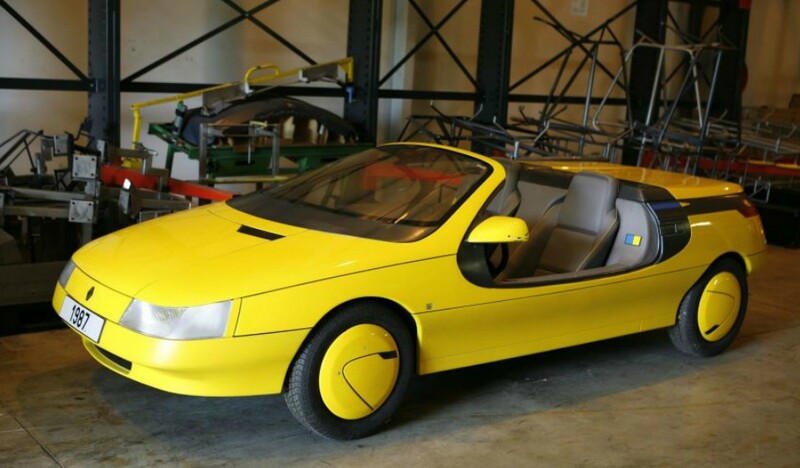 First the 1992 Raffica Concept which sold for $4,552. And following that, the 1986 Atlantic “Stars & Stripes” concept, which sold for $3,035. There were a few Heuliez prototypes based on German cars, namely this 1969 Porsche 914-6 Murene, which brought $54,623 and the 1998 Mercedes-Benz G Intruder concept which brought the exact same amount. 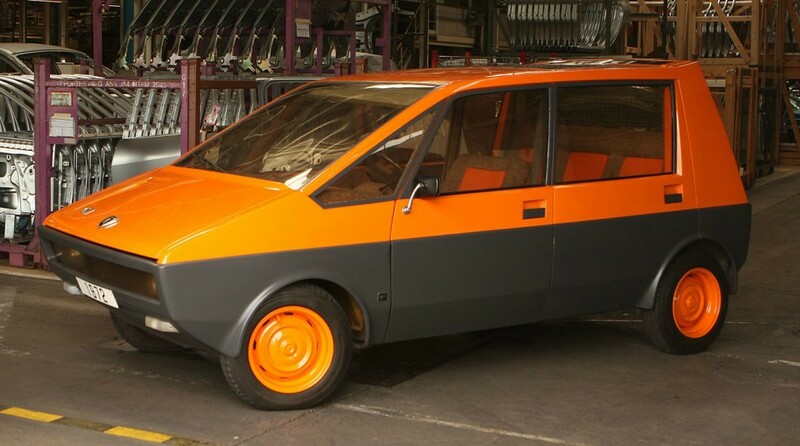 Two other concepts, both French, included this very 1970s Peugeot 204 Taxi “H4” of 1972, which brought for $25,036 (orange car below) and this 1990 Citroen Scarabee d’Or Concept (tan roadster below), which sold for $9,104. 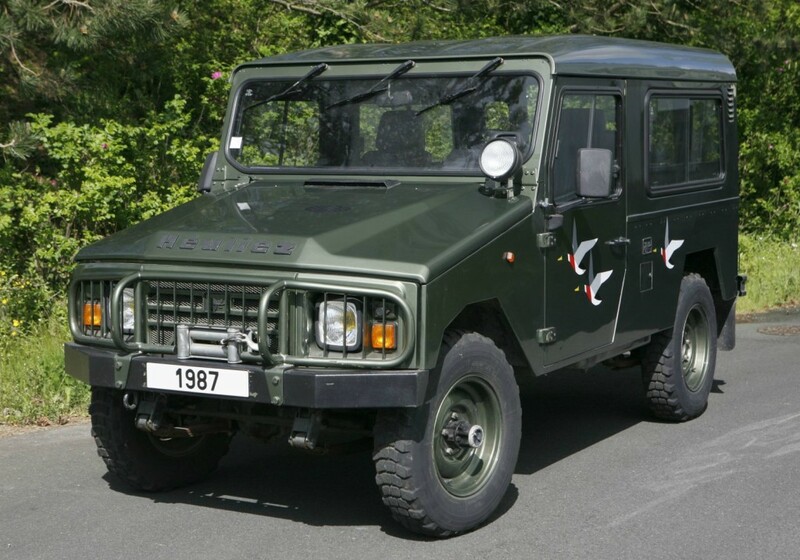 One of the more road-going (or off-road-going) prototypes was this c.1988 UHM-Heuliez VLH 4×4 which looks quite rugged and sold for $9,104. 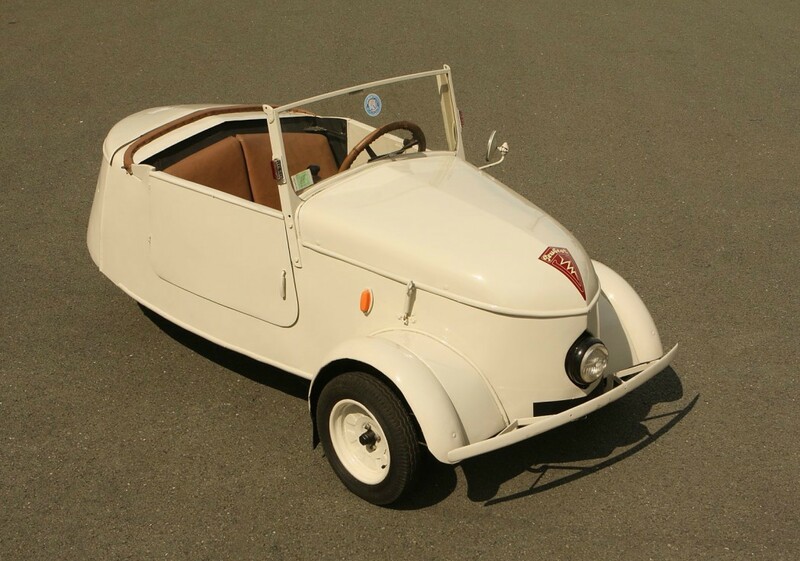 And finally, an actual road-going car, a 1941 Peugeot VLV Electrique, a small electric car made at the onset of WWII. It is just one of 377 built and it sold for $22,760. Guy Ligier began his career as a rugby player before he went sportscar racing in the 1960s, which led to a brief Formula One ride with a privateer team. He moved on to his own race team but after his partner and friend, Jo Schlesser, was killed racing one of their Honda F1 cars, Ligier retired from driving and focused on building cars instead. The “JS” prefix is so named for Schlesser. The JS2 was the second model made by the company and it was introduced in 1971. They were produced for both the road and the track – with racing being the focus (the Ligier name would appear on Formula One cars for 20 years). Only 280 copies of the JS2 were built. The one you see here is a race car – and an important one. The engine in this car is a 3.0-liter Cosworth DFV V8 making 460 horsepower and is one of only three factory JS2 race cars built and raced by Ligier. Only two survive and this one has more competition success than the other. However, it has been a while since this car was last used. As such, it is being sold “in need of an overhaul” and comes with a variety of spares. There are other rare Ligers at this sale – you can find them here. This one is expected to bring between $935,000-$1,350,000. For more information, click here.